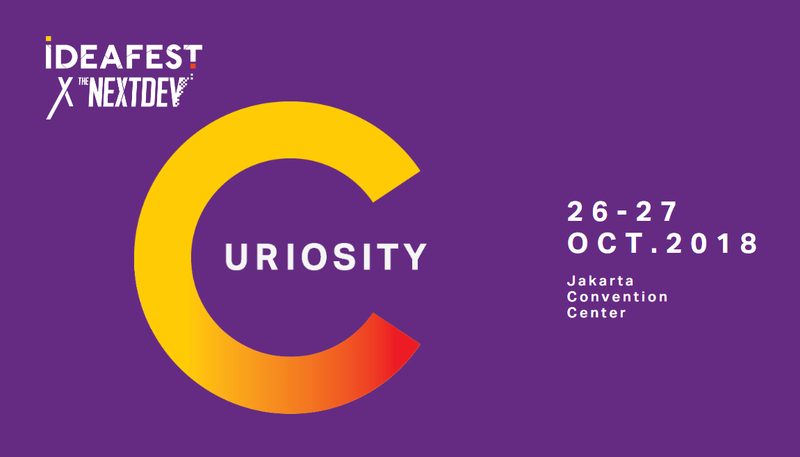 IDEAFEST 2018 annual event will be held tomorrow at the Jakarta Convention Center October 26-27 2018. Many sessions will be given at the event, from creative works exhibition (IDEAEXPERIENCE), keynotes presentation on creative industry trends to creative seminars and workshops (IDEATALKS). IDEATALKS is one of the events that attracts a lot of attention where there will be dozens of material carriers who will explain about 16 creative sub-industries in Indonesia. Visitors can choose sessions that match their fields and interests.